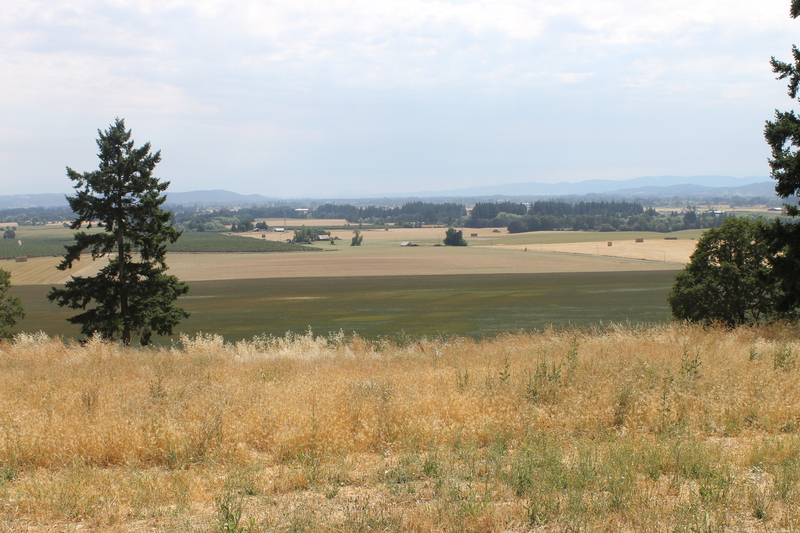 Our trip to the pacific northwest didn’t just involve Portland and all of it’s delicious food, it also included visiting Carlton, in the heart of the Willamette Valley aka Wine Country. The Englishman and I are big wine country fans. We got engaged in Temecula, love to frequent Napa, and are evening getting married at a winery in Santa Ynez. We were both looking forward to getting out of the city and seeing what Oregon wine country had to offer. 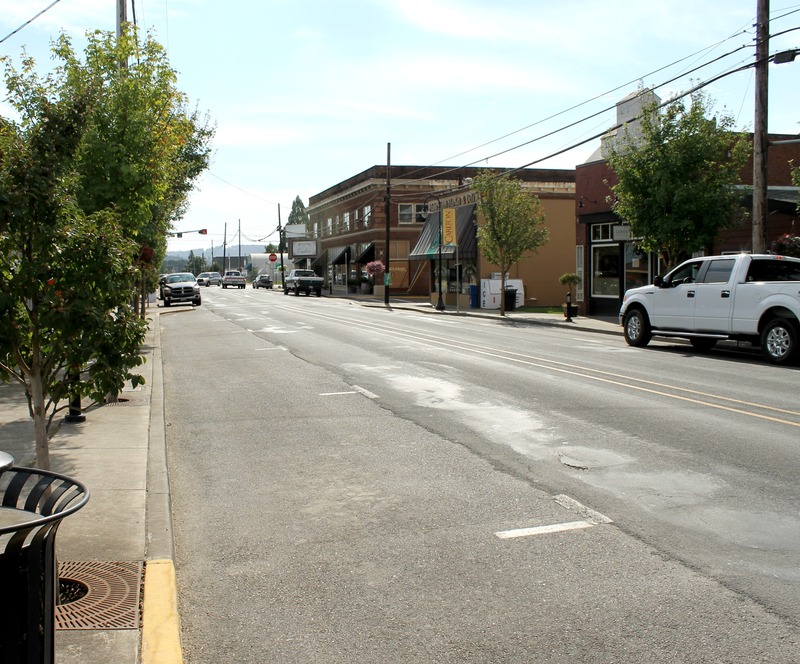 Carlton is about 45 minutes southwest from downtown Portland, and is quite possibly the smallest town I have ever been in, as evidenced by the photo below. The actual main street of Carlton was less than half a mile long, a fun fact I learned from my garmin when the Englishman and I were out for a run. And given that we were there during the week, many of the shops and restaurants were closed, which is definitely a novel concept for this Orange County girl. 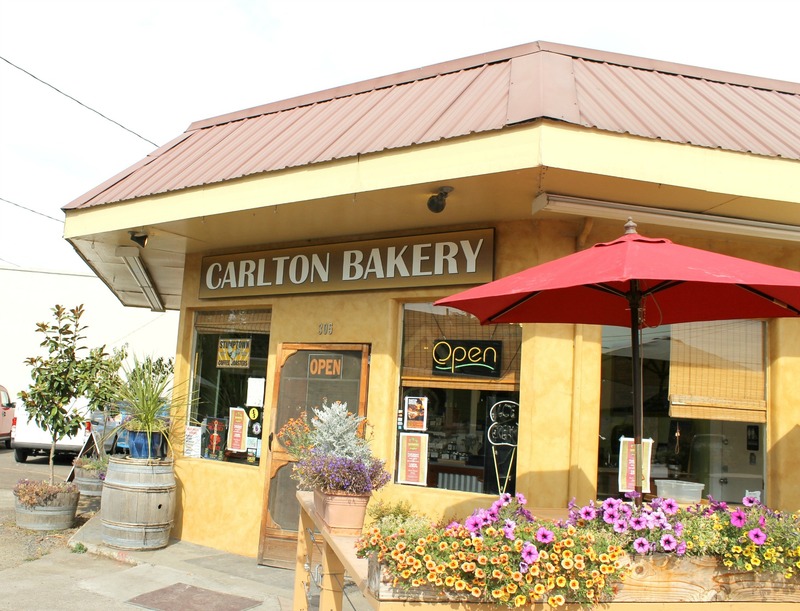 This bakery was one of our favorite spots in Carlton. 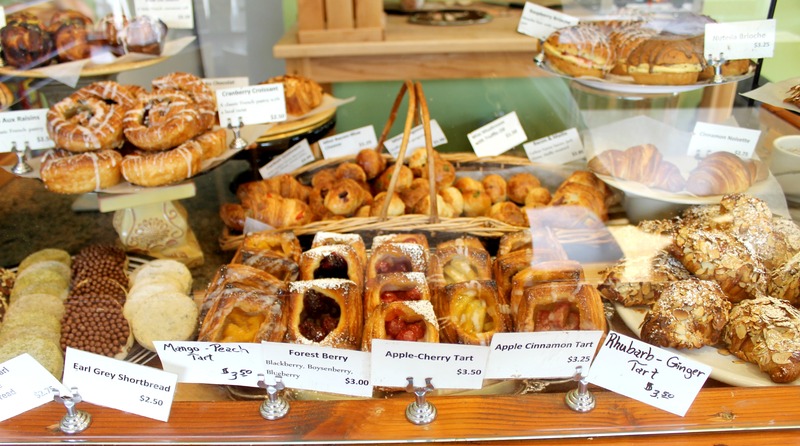 There were fresh baked breads and pastries every morning, as well as other specialties such as quiche, sandwiches and other desserts. Everything is made in house and the homemade Earl Grey shortbread were to die for. I meant to save them for the plane ride home, but ended up eating them on the drive back from Portland. 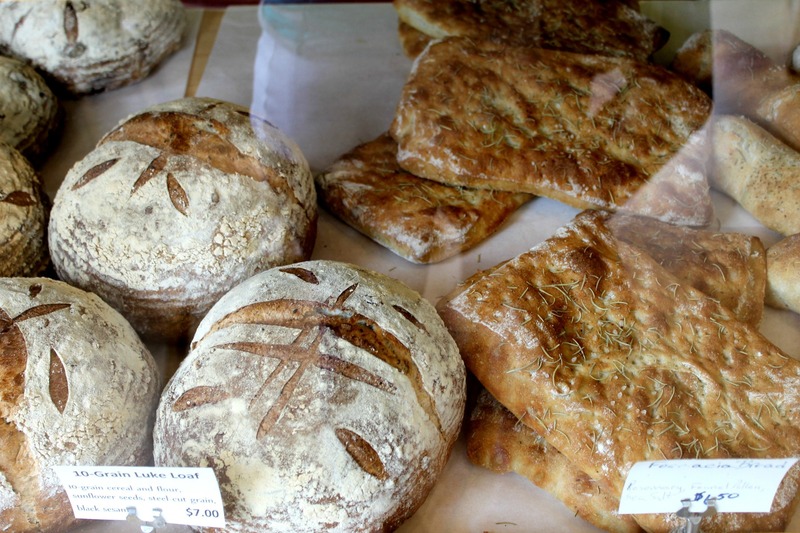 We also loved their croissants, savory tarts and 10-grain seeded bread. I unfortunately do not have any pictures from the Republic of Jam, but this is seriously the best jam I have ever tasted. They offer free jam tastings and have unique flavors such as Apple Beer, Pacific Berry, and Pineapple Vanilla Clove. All of the jams are made with all natural ingredients and sugars, so a double win for that. We brought home a few jars of the jam and can’t get enough. After a long day of wine tasting and a 2 mile walk alongside the road in the 90 degree heat (long story), we needed a place to sit and relax and enjoy some wine. Luckily, Valley Emporium was more than willing to accommodate and Val poured us some of the best wine we had on the trip. In addition to offering delicious wine, Valley Emporium is also an a vintage store that has all sorts of interesting collectables. In addition to the case of wine we ordered from Valley Emporium, I also got a Moose Cafe mug, which I am currently obsessed with. 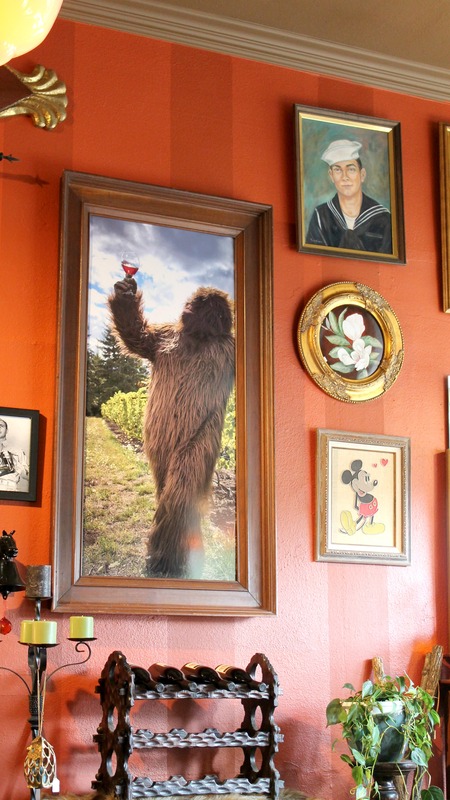 Oh, and Valley Emporium also has a poster of a big foot drinking wine. So that’s pretty cool. The Englishman and I stayed at R.R. Thompson House and Roselyn and Mike were lovely hosts. 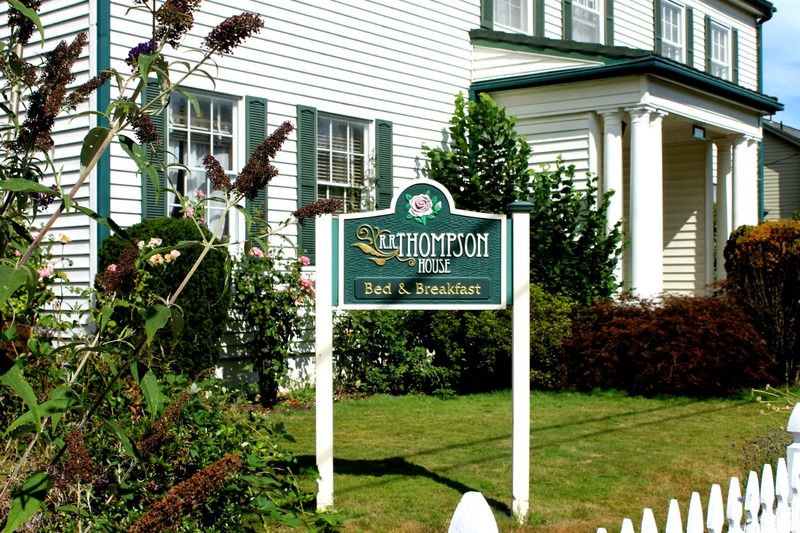 The bed and breakfast is located just off the main drag, and has a bunch of nice rooms with private bathrooms. It was nice to be staying in a B&B instead of a corporate hotel. So I’ve been to Napa, Temecula, Santa Ynez and the Willamette Valley. Where should I go next for wine tasting? 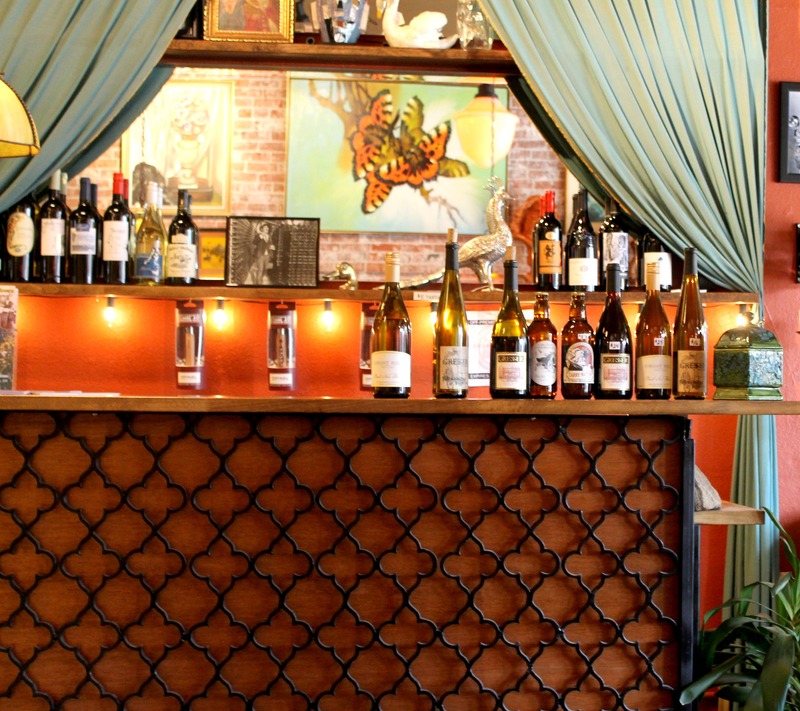 This entry was posted in Best Of, WIne and tagged travel, wine tasting on August 22, 2013 by allie@sweetpotatobites. The Fingerlakes in NY have good wine. Their specialty is Riesling type wines. If you’re ever up there, I recommend it! We actually bought samples of the jam just so we could spread it on the bread and it was amazing! Thanks for the NY wine tip! If we are on the east coast I’ll def check it out!